Just like Sheryl Sandberg wants to "Ban Bossy" I want to ban the use of the word lazy when it comes to talking about those who are unemployed, underemployed, living at minimum wage and otherwise economically struggling and impoverished. Recently Speaker of the House John Boehner called the unemployed lazy. He said "People have this idea” that “I really don’t have to work. I don’t really want to do this. I think I’d rather just sit around.” This from the man whose congressional members he leads voted to give themselves another seven weeks of vacation. Who exactly is exhibiting "lazy" here? I grew up in a family that talked about "welfare queens" and those on food stamps buying steaks, and of course the ever popular belief that women on welfare just kept getting pregnant so they could get more money from the government. Yes I was raised on a steady diet that the poor are poor because it is their fault, they waste money, and yes that they are lazy. There is very little that is done to counteract this prevalent cultural belief. Even those who are Democrats, who support a strong safety net want to make sure there are plenty of safeguards so that "laziness" is not tolerated. I have heard faith leaders talk about making sure "people don't scam the system" by going to faith community to faith community looking for assistance - because the feeling is that dealing with bureaucracy and asking repeatedly safeguards the system by stopping the 'lazy ones'. I have heard talk about "needing to be good stewards" and "being accountable." All of this assumes that to be lacking in financial resources is to be lazy, untrustworthy, a scam artist and basically out to take rather than work for a living. So even from those who want a safety net and who support liberal economic policies still don't have a problem with systems that are invasive, that want to micromanage the lives of the poor and assure they are not "lazy." So even from supposed "allies" the poor are assumed to be less moral, less capable and more lazy than everyone else. We never seem to realize that when real people need real help ... they work every day at somehow keeping their family afloat while often holding down jobs that are demanding or exhausting but does not meet the needs and on top of that they have to constantly ask for help; battle suspicion, judgement and redtape; and try not to give up as one's spirit is crushed and one's self worth is questioned. This is outrageous. The idea that those that live everyday wondering how they are going to keep a roof over their heads, transportation and food on the table are lazy is indefensible, it is morally abhorrent. Yes I am sure you could find examples or hear people say "why should I work when I can collect a check?" How is that any different from the Wall Street Bankers who kept their bonuses while receiving a bail out from the government? They said they were entitled to them. That they had earned them despite sending the entire economy into a Depression not seen since 1929. They are still successfully getting legislation that requires little or no oversight, certainly no intense, invasive investigation and certainly not examining whether or not they are "lazy." I am one of those underemployed persons. 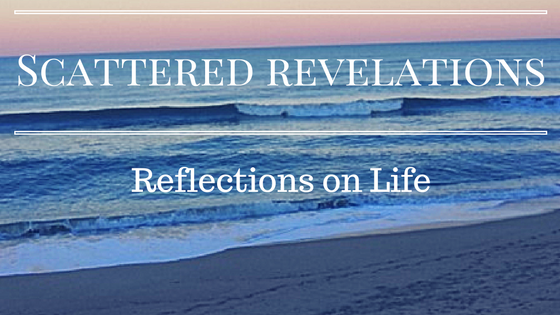 I have written here about the bone weariness that comes from the constant stress and worry about money. It has been eye-opening and world-view changing to realize how much my family promoted lies about those who are poor. They are lies. We can listen to the CEO of Panera who undertook the challenge of eating on a budget provided by food stamps. We can hear other stories of how people go from store to store looking for the best prices on food or who live in food deserts where there are no grocery stores. We can read about the woman who drove her reliable, fully paid for Mercedes to pick up her food stamps and what she learned about being unemployed and poor in the United States. Maybe we could read about the "laziness" of the woman who worked four part-time jobs and at times slept in her car between jobs. How she kept extra gas in her car so she wouldn't run out and be late to one of her jobs and was found dead in her car when the gas leaked. 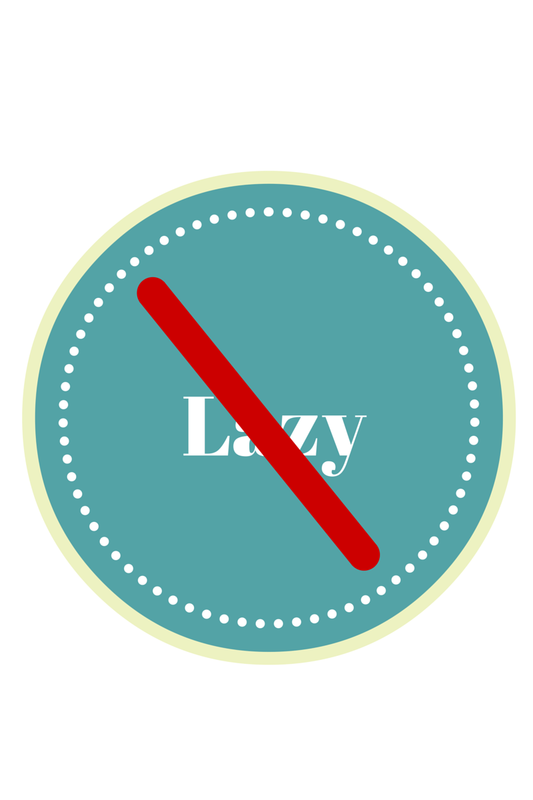 If we are truly going to affirm the inherent worth and dignity of all persons than we must ban "lazy." We must stop judging people by the size of their bank accounts, or lack thereof. We must stop assuming that if you are struggling financially you are more likely to commit crime or try to rip someone off. Shaming people never gets them motivated to do better. Shaming people makes sure they hide even deeper in their shell, keeping their head down and just doing their very best to get through from day to day. Shame strips hope, strips dream, strips motivation. All our punishing of the poor only drives people deeper into despair, deeper into hopelessness and deeper into poverty. This deepens poverty beyond just the material but to a poverty of the soul. I have come to know that both can happen.